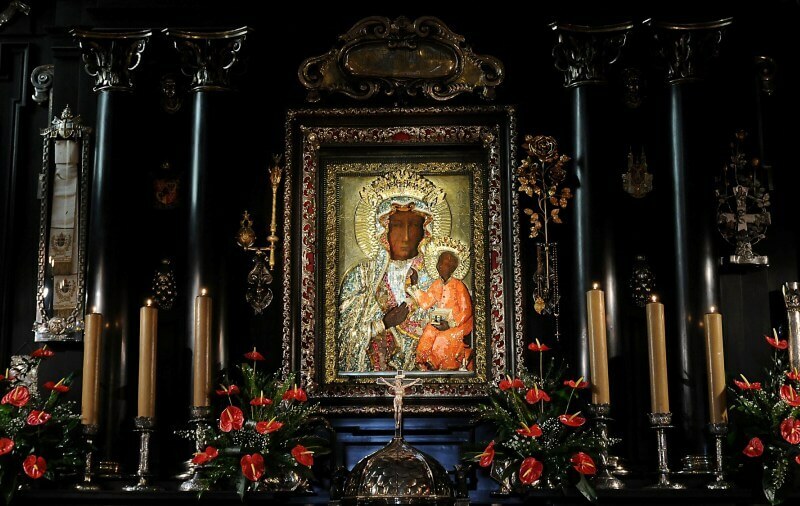 We are celebrating the Jubilee of the 300th anniversary of the Coronation of the Miraculous Image of Our Lady of Czestochowa. 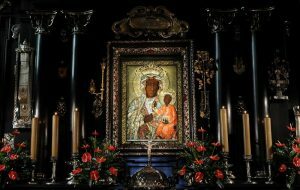 Main Celebrations will take place at Jasna Gora on 26 August 2017. The Pontifical High Mass with the participation of the Episcopate of Poland and the State Authorities at 11.00 a.m.